Offering you a complete choice of services which include tour no. 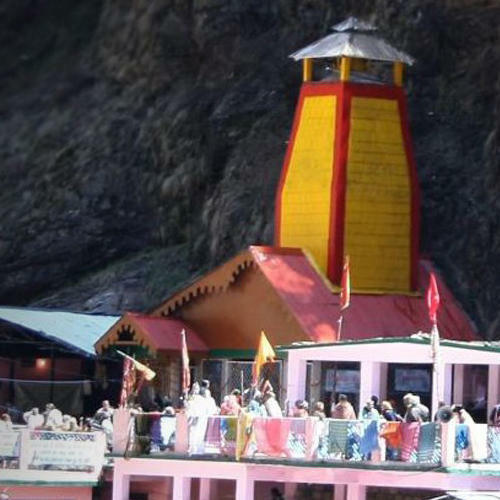 43) badrinath, kedarnath, gangotri, yamunotri (days 14) and 111) badrinath, kedarnath, gangotri, yamunotri tours. We are engaged in presenting Tour No. 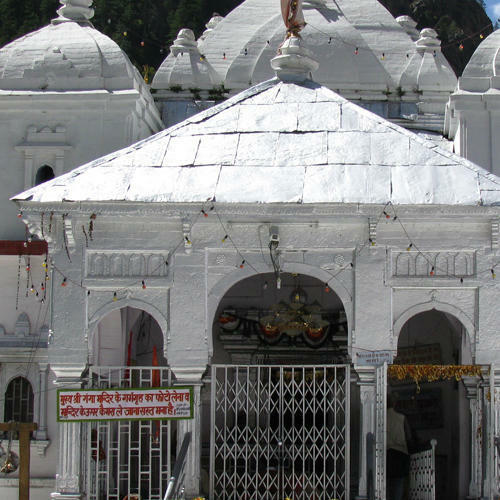 43) Badrinath, Kedarnath, Gangotri, Yamunotri (Days 14) Tour that covers the major places in Uttarakhand. Keeping in mind the comfort of tourists, we have planned to include transportation by 2x2 AC bus and separate room accommodation as well. We are capable of handling a large number of travelers everyday for each location. Day 1:Asking for departure time, pilgrims should report to the departure office before 1 hour. By train departure for Delhi from Manmad / Mumbai/ Nasik/ Busawal / Nagpur /Aurangabad/Nanded. Day 2:In Delhi Station by bus depart to Haridwar & after reach stay in Haridwar. Day 3:In morning at Haridwar, Gangasnan in Harki Pedi,then darshan of Ganga Temple, Manasadevi Temple & stay in Haridwar. Day 4:Early in the morning at 06 am, depart fron Hridwar to Yamunotri & stay in Snaya-Chatti/ Raana-Chatti. Day 5:In morning from Janaki-Chatti to Yamunotri by Jeep & after by walking /horse, in Yamunotri Tapt-Kund Snan, then darshan of Yamunadevi & then return to Snaya-Catti/ Raana-Chatti for stay. Day 6:In morning depart to Uttarkashi, in Uttarkashi darshan of Vishwanath Temple & then stay in Uttarkashi. Day 7:In morning at Ganganani Tatp-Kund Snan, then in Gangotri darshan of Ganga-Maata Temple & then stay in Uttarkashi/ Naitala. Day 8:In morning depart from Uttarkashi to Rampur, after full day travel stay in Sitapur/ Rampur/ Phata. Day 9:Early in the morning way to Kedarnath (By walking / Horse), in Kedarnath darshan of Kedareshwar Jyotirling (1 of 12 Aadya Jyotirling) then return to Sitapur/ Rampur/ Phata for stay. Day 10:In morning depart to Badrinath & after reaching in Pipalkoti stay. Day 12:In morning depart to Rushikesh, in Rushikesh darshan of Lxam-Zula, Swargashram, Geeta Temple etc, & then stay in Haridwar (sometimes depart to Delhi by night travel). Day 13:Yatra conclude with available stations & Train/Bus for return journey to preferred location. Looking for “Badrinath, Kedarnath, Gangotri, Yamunotri”?